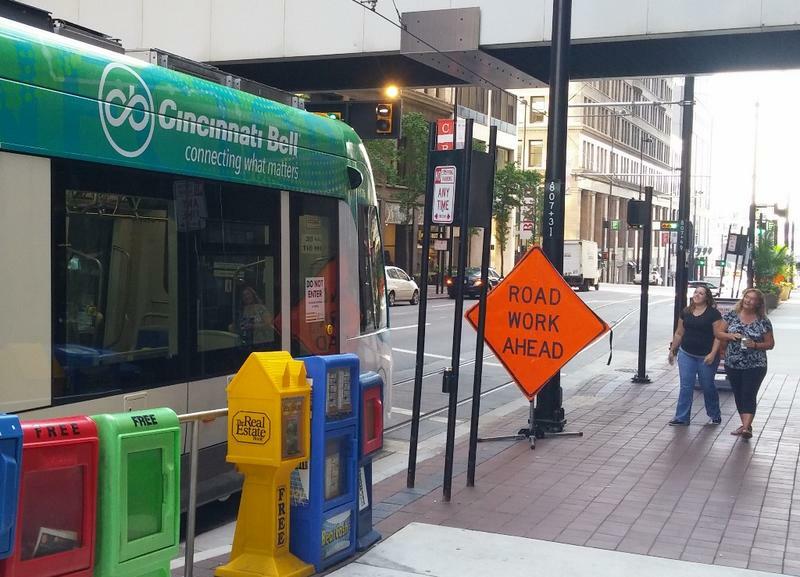 The Cincinnati Bell Connector makes its first official run for the public at noon this Friday. Many Cincinnati residents never thought the day would come, some never wanted it to come. But after years of planning, construction, debates and political battles, the day is finally here. The Cincinnati streetcar, now officially named the Cincinnati Bell Connector, begins service to the public at noon this Friday. Rides will be free throughout the weekend, and a variety of events will be held to commemorate the streetcar's first weekend of operation. Joining us for a preview of the Cincinnati Bell Connector's grand opening weekend are Cincinnati City Council Member and Chair of council's Transportation Committee, Amy Murray and Cincinnati Metro/Southwest Ohio Regional Transit Authority Public Relations Manager, Brandy Jones. For more information on the Cincinnati Bell Connector and this weekend's schedule of events, click here. There have been a few changes made to traffic patterns in Over-the-Rhine and Downtown to accommodate the streetcar. 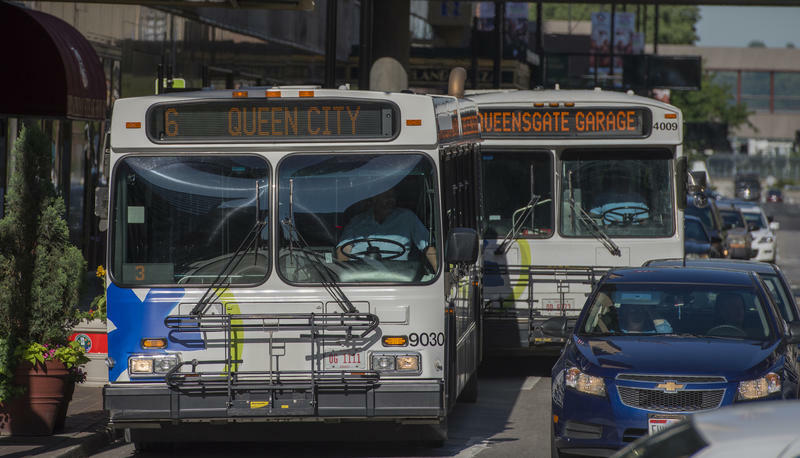 The changes come before the Cincinnati Bell Connector starts running with passengers Friday. Construction Engagement Manager Ursula Miller says the changes include streetcar-only lanes and signals. Motorists have had to change some of their habits along the streetcar route in Over-the-Rhine and Downtown. 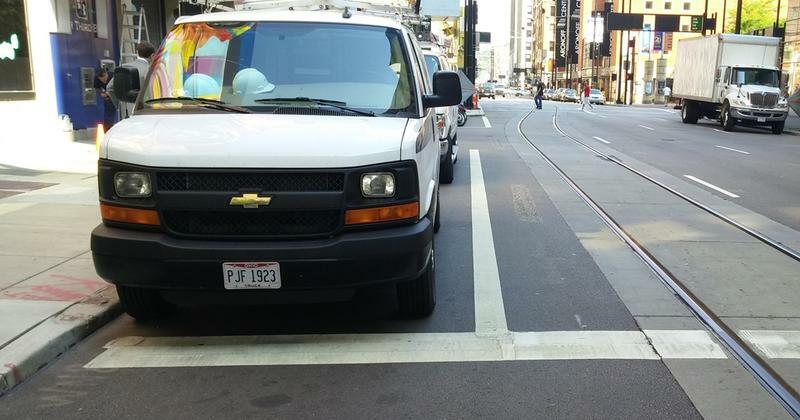 In addition to sharing the road, drivers have to be careful where they park. 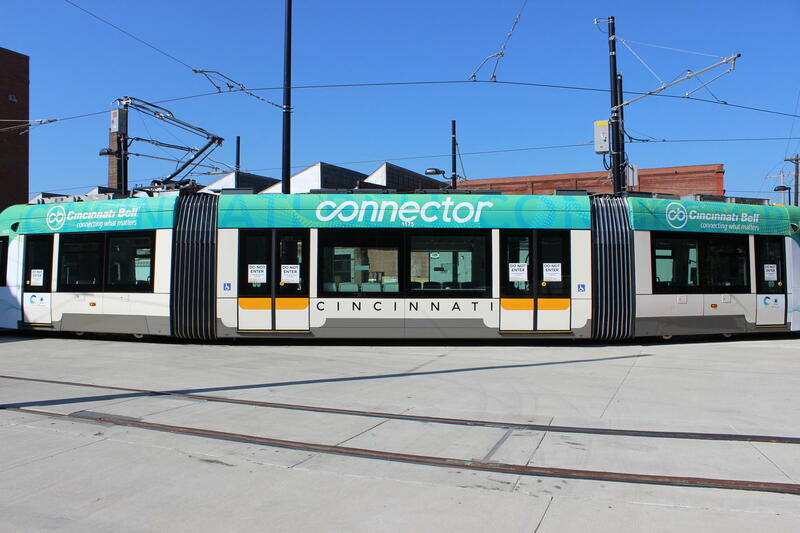 After years of planning and construction, Cincinnati's new streetcar system, the Cincinnati Bell Connector, will finally have its grand opening on September 9. 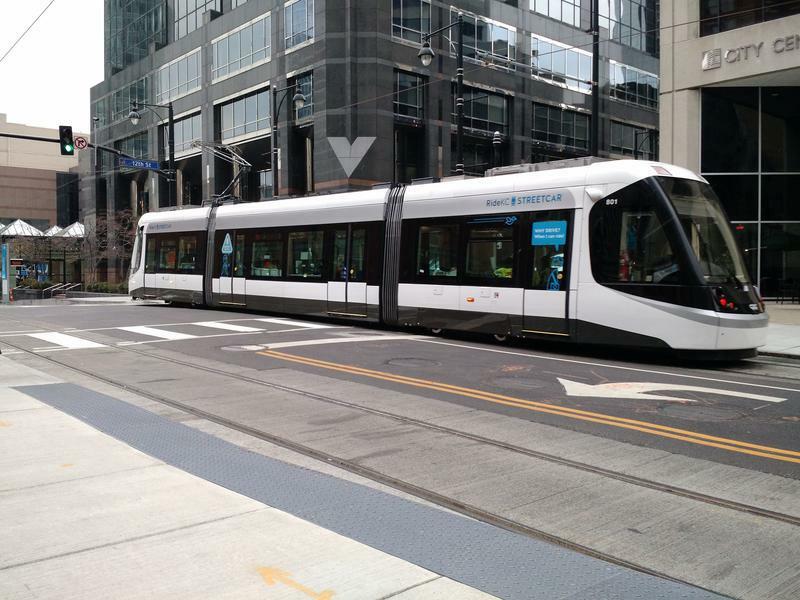 The public got its first look at the re-branded Cincinnati streetcar vehicles Tuesday, which include new colors and a new name. Lots of people are expected in Downtown and Over-the-Rhine when the streetcar begins passenger service on September 9; and Cincinnati Metro will be offering free bus service along the streetcar route that weekend.